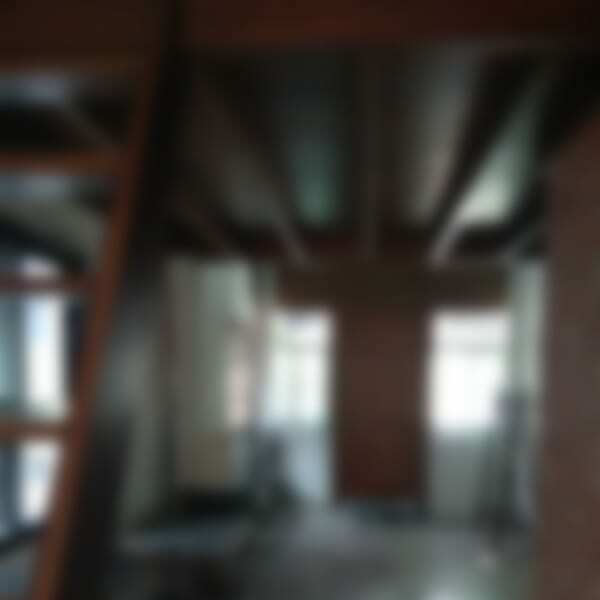 Double bed with a private bathroom in a quiet corner of Tainan city center. The room is in the 2nd floor with a large window facing a backyard. The house is built in 2018. Shared facilities in the 1st floor include kitchen with fridge and bathroom with a washing machine. Washing powder is provided. Smoking is not allowed in the property. Pets are welcome. Visitors exceeding room's capacity are welcome to visit the 1st floor of the house until 8pm. The house is near Fort Provintia in the old quarter of Tainan city. Many attractions, cafes and restaurants are within walking distance. You can contact Aki through the Contact Host button on this page. If you've already booked, go to My travels. Interested in more accommodations around 文元寮?